Today, Joe Francis was excited to welcome Kiki into his family. 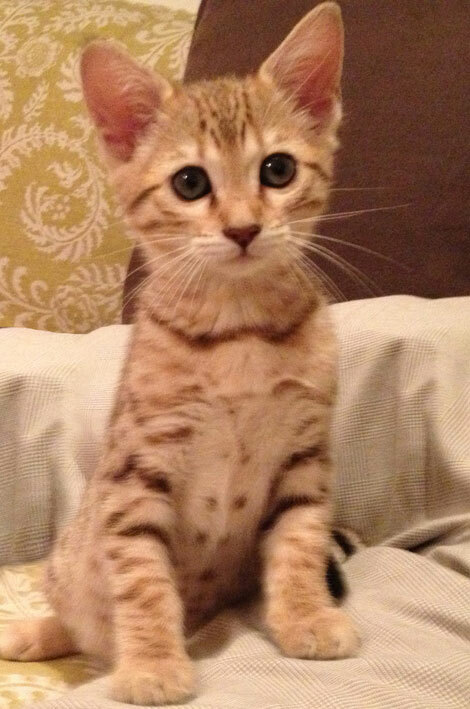 Kiki is a 2-month-old female Savannah cat. A Savannah cat is a mix between a domestic and a Serval, a large-eared wild African cat. Not only are they larger than your typical feline but they also share similar traits to dogs because of their ability to fetch and can also be trained. Currently Kiki is becoming accustomed to her surroundings and seems to be enjoying her new digs. And don’t be alarmed by her wild heritage, even though Savannah’s can grow up to 28 pounds they are particularly friendly to new humans and animals. When asked about his new feline friend Joe said, “Ever since I was a little boy I’ve always loved cats because they are like women. They are beautiful, smart, independent, and they come to you on their own terms.” Check out the gallery for some candid pictures of Kiki and Joe’s other cat Pablo with Kim Kardashian. 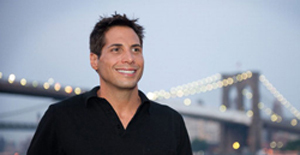 Joe Francis is fresh off a tropical vacation where he hosted close friends in Punta Mita, Mexico. 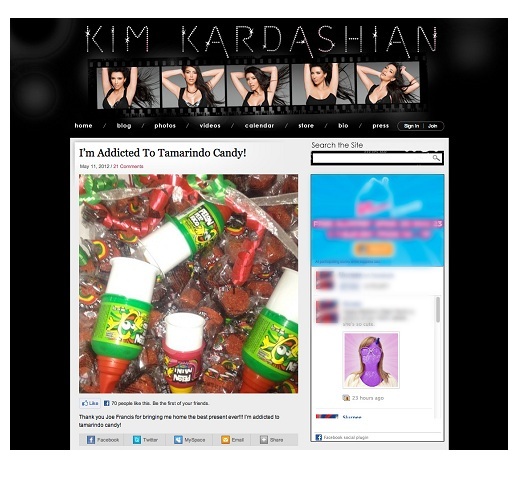 Included were guests Kim Kardashian and her new boyfriend Kanye West. Along with a group of familiar faces the couple relaxed poolside at Casa Aramara before hitting the ocean and ripping through the waves on jet skis launched from a gorgeous white sand beach. 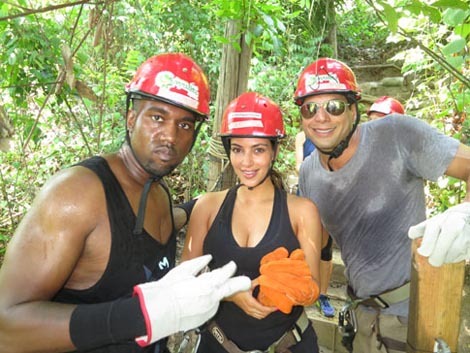 They also participated in a thrilling zip lining tour through the Mexican jungle flying between trees, spanning rope bridges, and sharing memorable laughs. One of the more low key moments was an intimate dinner hosted by Joe. They dined on traditional Mexican cuisine made exclusively of local fresh ingredients. After dinner everyone continued to enjoy the fiesta with relaxing conversation while everyone snapped candid photos of each other.